Rubber Room Ramblings: MORNING MADNESS! It is time to RSVP for February Morning Madness. February 11th from 10 a.m. to noon is Morning Madness. We will be making four cards using some of the great new products in the Occasions Catalog and the Sale-A-Bration Brochure. I will also share with you a new trick using the Envelope Punch Board. I know you won't want to miss this little trick! Today is the last day to RSVP!! 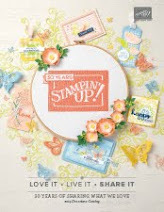 BANNER BLAST FREE SALE-A-BRATION STAMP SET! HAPPY WATERCOLOR BY THAT MICHELLE! STARBURST SAYINGS FOR YOUR CELEBRATION! MY PAPER PUMPKIN JUST GOT BETTER! 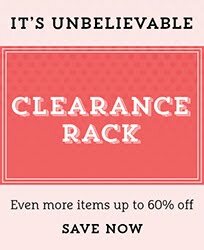 NEW CLEARANCE RACK ITEMS JUST ADDED! SCALLOPED TAG TOPPER PUNCH RULES! SEE YA LATER AND GORGEOUS GRUNGE COLLIDE! 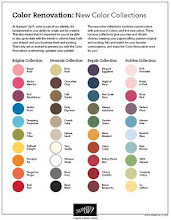 PETITE PETALS AND MODERN MEDLEY MEET UP! PETAL PARADE AND PERFECT PENNANTS! LAST DAY FOR FREE MARKERS! NEW WEEK, NEW WEEKLY DEALS!